Description: MISTA is an incubator with a mission to help startups optimize ideas, products, people and investments by connecting startups to a world class food and beverage development facility, capabilities and ecosystem located in the heart of San Francisco. Not located in the Bay Area? They can still leverage their partnership with the development capabilities of Pilot R&D and Givaudan, the world's largest flavor company and owner of the MISTA brand. They provide access to fermentation equipment, pasteurization, culinary lines, coworking space, creative expertise, food scientists or anything in between. 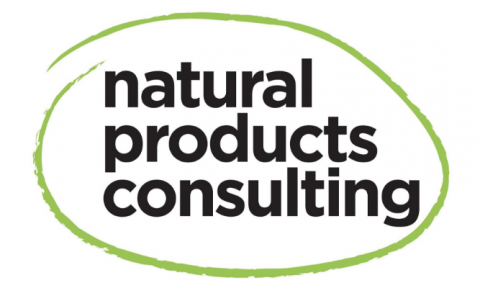 Description: The Natural Products Consulting Institute was founded in 1998 to provide consulting services, industry resource guides and educational programs for companies bringing natural, organic and specialty products to market. We develop effective sales and marketing plans, assist with budgeting and planning, pricing and programs, building distribution, appointing broker networks, building organizations, assisting with financing and helping to execute strategies for growth. Description: NOFFN works to build the local food economy in greater New Orleans. A new food economy with shorter supply chains — from local farms to packing and production facilities to retailers — a shorter distance from farm to fork. We have a wealth of assets — climate, soil, farmers, new farmers — and Farm-to-Table seems to have legs beyond a foodie fad. What’s missing is the middle infrastructure that can get farm produce to the table. This will satisfy the growing consumer demand, increase farmer income, and create new food manufacturing jobs. NOFFN is working on it. 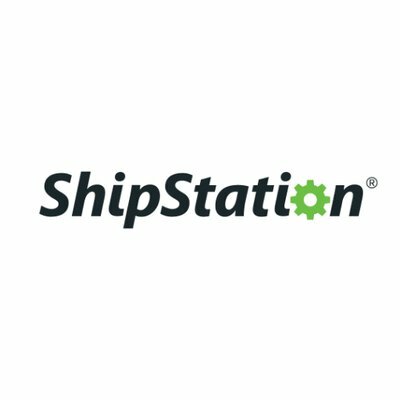 Description: One platform with all the ecommerce and point of sale features you need to start, run, and grow your business. Description: At Solutiontopia, Daniel acts as the “Co-Packer Whisperer”, connecting brands with third party manufacturers and co-packers. 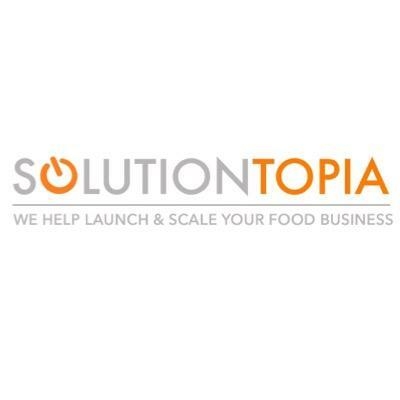 Solutiontopia helps brands scale their operations to regional and ultimately national growth while ensuring brand standards, consistency and integrity. They have the expertise to help brands navigate the pitfalls and bridge the gap between manufacturers with hands-on oversight and supervision, ultimately saving brands both time and money. Description: Whole Brain Consulting was founded to help companies in their dealings with contract manufacturers. The Right Brain Consulting team has over 200 years of collective experience working with food companies to source contract manufacturers, manage supply chains and develop food quality and safety protocols. See an edit? Have an addition?